Some mob nicknames sound powerful, intimidating and down right terrifying, we’re talking of names like The Lord High Executioner, The Grim Reaper, The Killer, The Ice Man, The Devil… you get the picture, we could go on. Then, well, there’s names that shall we say don’t really portray that same effect. Ducks, chickens, sausages, eggs, and other weird, strange and confusing nicknames all appear in our list. 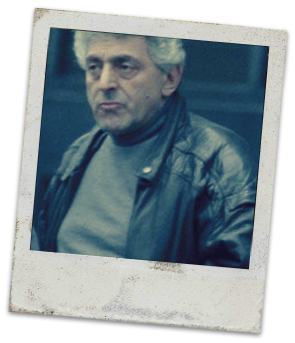 Joseph Carna was a Colombo capo who died of natural causes in 2012, aged 71. At the time of his death he was serving a 6-month sentence for money laundering. His mob nickname was ‘Junior Lollipops’, not the most intimidating right? His father owned an eatery in the Brooklyn area called Lolly’s, and it was in fact his father that gave Carna the nickname that stuck with him, Junior Lollipops. Ants are tiny little pests that don’t live long, but can carry 3 times their body weight. So why did the Chicago Outfit’s enforcer get branded with this nickname? Well, it wasn’t anything to do with his short-life, or the fact that his name could be shorted from Anthony to Ant. 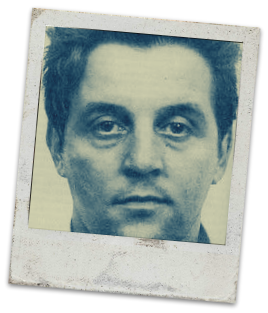 In fact, Spilotro’s name was given to him by the media when FBI Special Agent William Roemer was quoted to refer to Anthony as “that little pissant”. The media couldn’t use ‘pissant’ but shorted this down to ‘ant’. Probably one of the nicknames you are already aware of, and how he got it, was Tommy Lucchese. Tommy of course was also known as Gaetano Lucchese, and was one of the founding members of the mob, responsible for running his own family, the Lucchese Family. 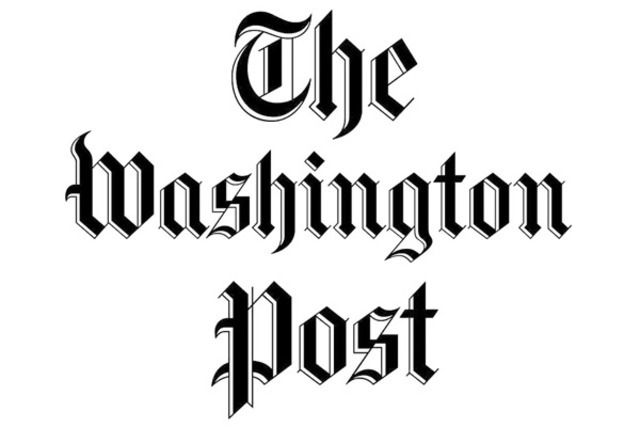 What you may or may not have known is that when he was 15 years old he was involved in an industrial accident at a machine shop, which results in him having his right thumb and forefinger amputated. After 6 or 7 years he got arrested for the first time and during his booking a police offer nicknamed him Three Finger Brown, after Mordecai “Three Finger” Brown, a popular Major League Baseball pitcher of the time. 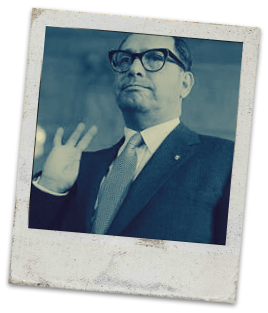 Dominick was a capo in the Genovese Family, who would often be pictured out and about with Vincent Gigante through his period of “mental instability”. Now, we arent sure how he actually got his nickname, maybe you do? The clue lies on top of his head, surely. 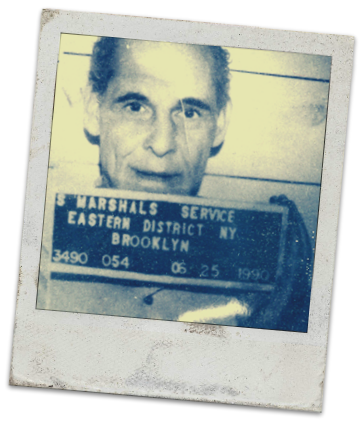 Louis Attanasio is a capo in the Bonanno Family, who was reported to have been involved with the hit on former Galante bodyguard, Cesare Bonventre, but how did he get this unusual nickname? At first it doesn’t seem to be that sinister, but given the fact the nickname “Louie HaHa” was given to him because he laughed whenever he was told about a mob killing, it soon unravels the unstable nature of this wiseguy. 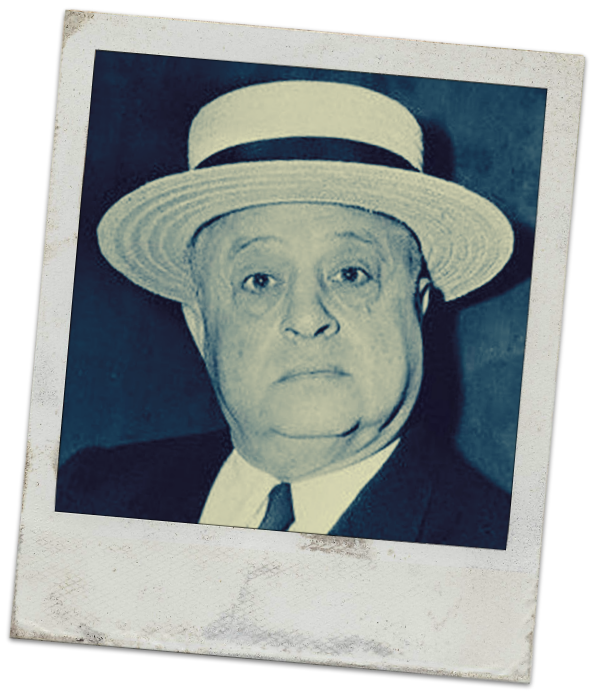 Another capo in the Genovese Family, and yeah…not the most flattering of nicknames for John Barbato. What you probably didn’t know is that Barbato is a distant cousin to the Prime Minister of the Underworld, Frank Costello, and cousin to Willie Moretti. Add to that the fact that he also the uncle to Nancy Sinatra! Despite all this we have no idea why he was called Johnny Sausage, was it because he stood at 5’7 and weighs 170 pounds? You tell us! Now, at first you think this nickname is just crazy and doesn’t sound very intimidating. However, out of the nicknames in this list, this one does in fact carry a more gruesome meaning. 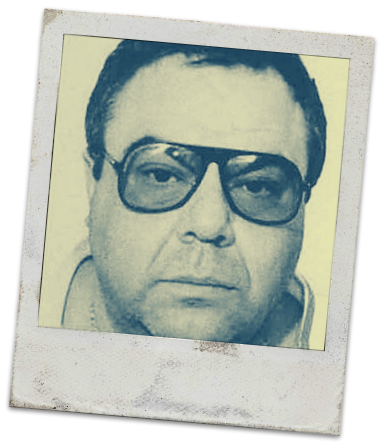 Anthony Casso was former underboss and hitman for the Lucchese Family, labeled as a homicidal maniac who killed possibly over 100 people during his time. The name Gaspipe has seen many stories circulated of how he landed this name. One of the more popular stories was that he used a gas pipe in many of his hits. In fact, his father Michael was given the nickname “Leadpipe” as he used to carry lead pipe around with him. One thing was for sure, he didn’t like the name. Some close friends could call him “Gas” put no one ever called him “Gaspipe” to his face. 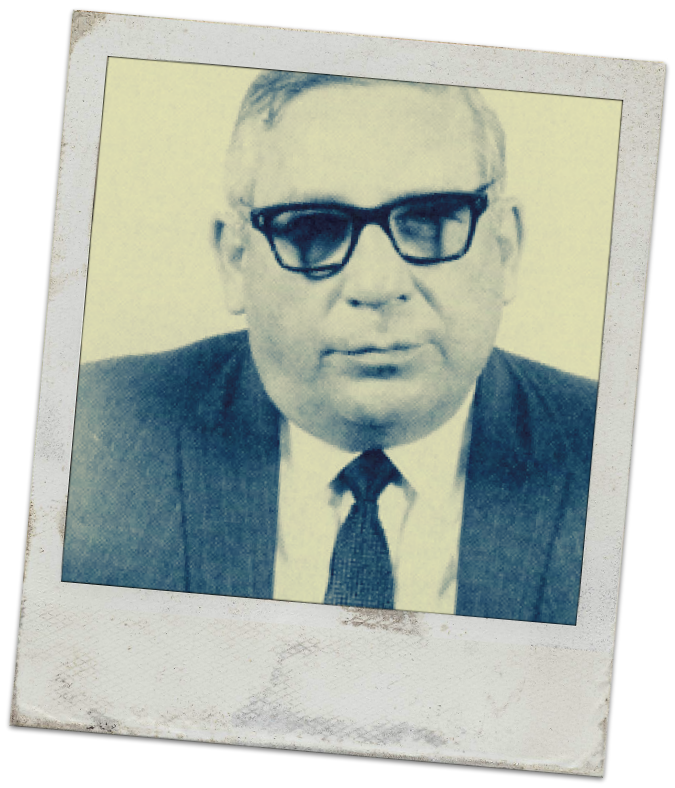 Frank Caruso was a mobster who work within the Chicago Outfit during the 1950’s era. Not much is known about Frank, or his unusual nickname of “Skids”, was it to do with sliding his car? Or something else? 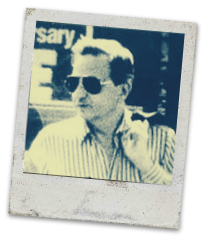 One of the more major mobsters on our list is Anthony Corallo, the Lucchese front man for many years who has the construction and trucking industries in his back pocket. So what is “Ducks” all about? Did he own a flock of ducks? Not quite, the terms ducks was given to Corallo because of his ability to avoid, or “duck,” subpoenas and convictions during a criminal career that spanned seven decades. 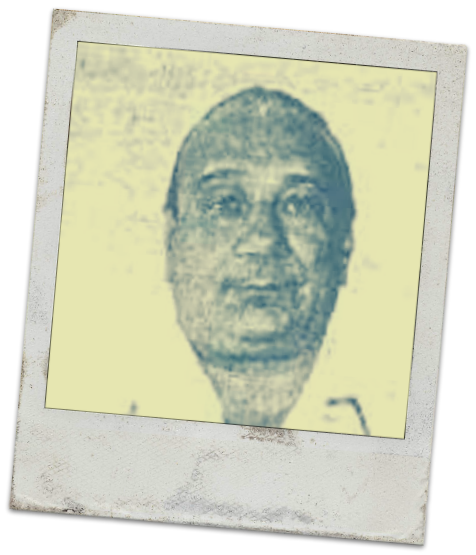 John D’Amico is a former street boss of the Gambino Family, which was the highest position within the organization after the official boss, Peter Gotti ended up behind bars. So moving onto his nickname, how did he get it? Did he have a powerful nose that could pick up on traces? 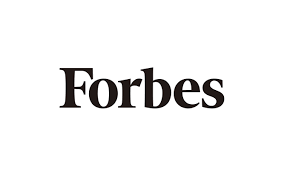 No, think more like Carlo Gambino’s nose with this one. Michael DiLeonardo a mob informant told the courts during testimony that D’Amico had since had his nose fixed through rhinoplasty, because beforehand he had a big, distorted nose. Obviously D’Amico didn’t like the name. 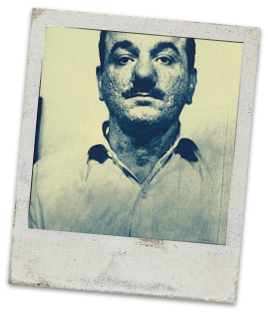 George DeCicco was the brother of Frank (the mobster who would die from a car bomb aimed to killed John Gotti). 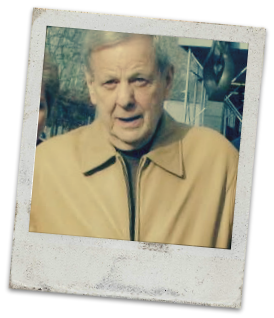 Not much is known of George other than that he became a capo in the Gambino Family, and that a murder attempt was aimed towards his son Robert in 2007 when he was shot 4 times, in the torso, head, and arms. George died at the grand age of 85, of natural causes. If you’ve seen George he wasn’t a massive guy so answers on a postcard why he was killed this. 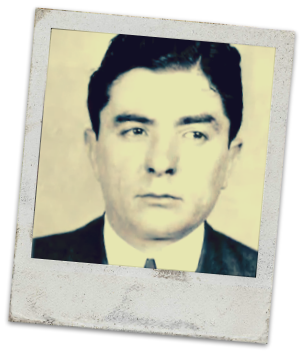 Pete Licavoli was an underboss and Prohibition hitman for the Detroit syndicate, and a good one at that! His most famous hit was on Henry Tupancy in 1930, when tensions were running high between members of the mob headed up by Chester LaMare, the Rivergang which Licavoli controlled, and Angelo Meli’s mob. 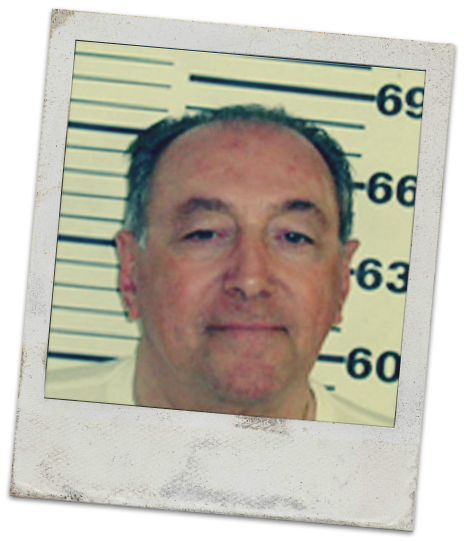 Licavoli was shipped off to the Michigan State Prison at Jackson for the murder of Tupancy, were he remained until a transfer landed him at Marquette. He died aged 53 from a heart attack in April 18, 1953. He has served 23 years of the life term imposed. Again, his nickname is shrouded in mystery, but maybe the clue is in the nickname… Horse…face. 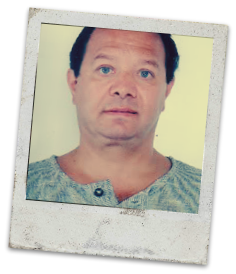 Back to modern day Mafia members and this time the former boss of the Bonanno crime family, Philip Rastelli. Despite being boss he ended up spending most of his time behind bars, with only two years as a free man. His Wife, Connie, was gunned down in 1962 when she went to the FBI to tell them her husband was a drug trafficker, this came about when Rastelli was caught with another woman. His Wife beat the woman senseless and warned Rastelli about straying again, but he strayed again and she ended up shooting him twice from five rounds fired. This provoked her into going to the FBI. Anyway, the nickname Rusty? Was it because he was behind rusty prison bars his whole life, or was it that he was a fitness fanatic, who regularly performed 1,500 sit-ups per day to shake of the rust? What do you reckon? Another mobster, and another nickname that resembles a duck! 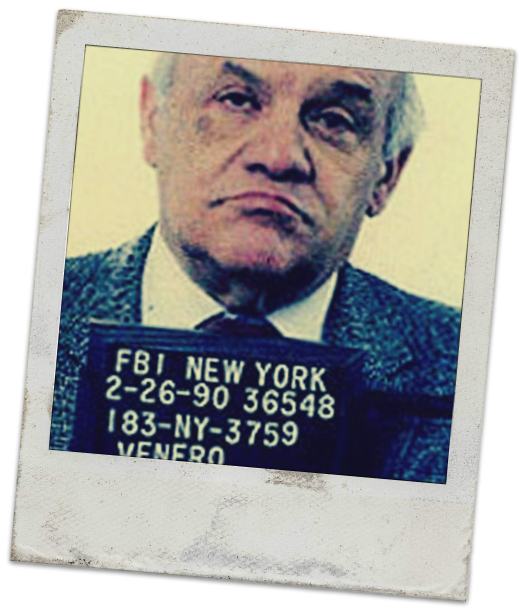 Ruggiero was of course in John Gotti’s inner circle and close friend to the Dapper Don. 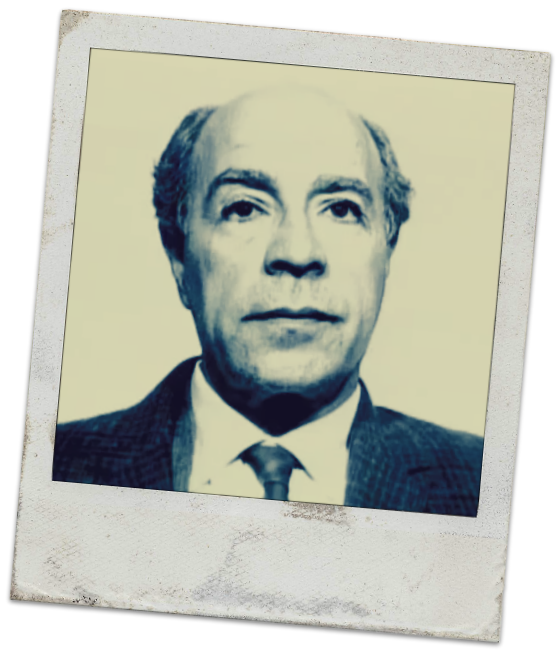 It was this connection that helped him rise to become a capo in the Gambino Family, but it was to be short lived as he died from lung cancer in 1989. So what is with the odd nickname Quack, Quack? Well, Ruggiero was known as a talker amongst other things, and constantly got himself caught up in situations where he was saying more than he should have done. However, he also had a painful inflammatory disorder of the feet of which resulted in him having a pronounced duck-like waddle. A song was written by Bruce Springsteen called ‘Atlantic City’ where a lyric appears about the death of Testa; “Well they blew up the chicken man in Philly last night, now they blew up his house too”. 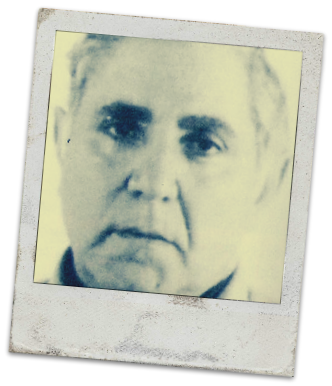 Phil Testa took over the Philadelphia Family from the murdered Angelo Bruno in 1981, and his own death marked the beginning of the four-year Philadelphia Mafia War that led to 30 mobsters being killed. So how did he get such a weird nickname? Did he walk like a chicken? Did he lay eggs? No, his father actually worked in a poultry business and Philip himself coincidentally suffered from a pockmarked face. Another member of the Philly mob was Pete Caprio who became a made man in 1982 just after Nicky Scarfo took over from Philip Testa. 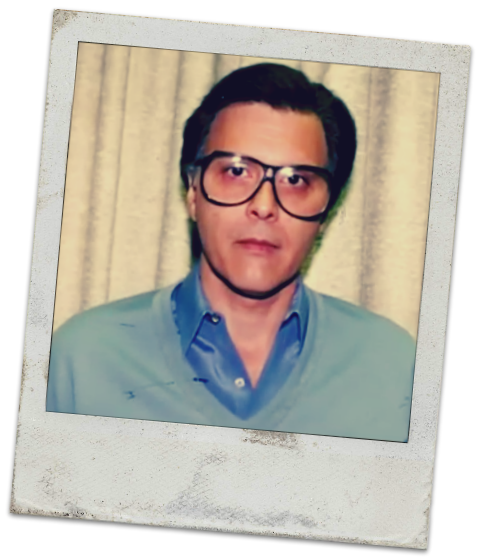 He was a feared and respected capo and hitman who ended up turning government informant and eventually went into the Witness Protection Program. Moving onto his nickname, the Crumb. Where did it come from? Thanks to Tairon Sims on Facebook for the information. Finally, and we are sure there are hundreds more that we could have included! We come to “The Kid”. Jackie Giacolone is the second Detroit Syndicate mobster on our list and is the current reputed boss of the family since the 2014 death of Giacomo Tocco. He is also the son of Vito Giacalone and nephew of Anthony Giacalone. Jackie despite being the mob boss has kept himself virtually invisible, but his nickname still bring up talks on why he was given it. “The Kid” hates his moniker because his Uncle gave it to him as a youngster because Jackie loved western movies, especially Billy The Kid. Venero Mangano was the underboss in the Genvoese Family who was released from prison in 2006 for a 15 year spell behind bars for extortion. 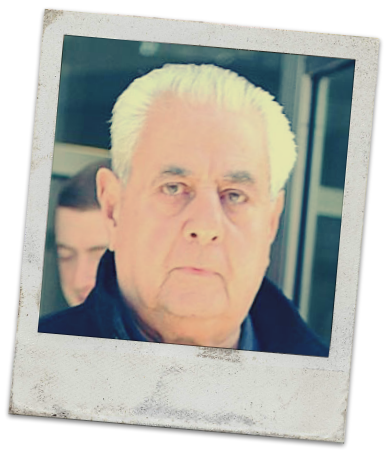 Mangano turns 96 years old in 2017, and is related to the former Gambino Crime Family mob boss Vincent Mangano, and his brother Philip Mangano both of who were presumed murdered by Albert Anastasia and the Murder Inc crew. Benny Eggs is a strange nickname and it wasn’t given to him by the press, other mobsters or law officials. The nickname “Benny Eggs” came from his mother running an egg farm. Jake Guzik was a major part of the Chicago Outfit during the early years. He was also said to have saved Al Capone’s life in the 1920’s when he overheared a murder plot against him, and informed the Big Shot. It was this that helped ally him with the Outfit. 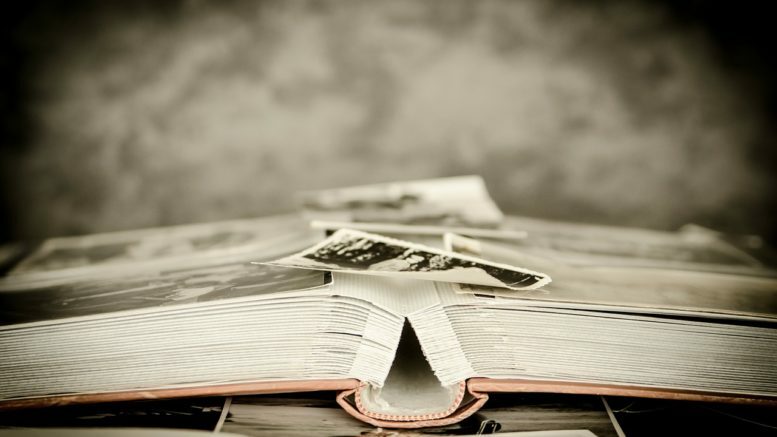 He was the financial mastermind behind the family, and trusted legal advisor who mixed with all the big names of that era. The nickname Greasy Thumb was actually given to him because he paid off policemen & politicians for the Outfit, he was a political greaser. 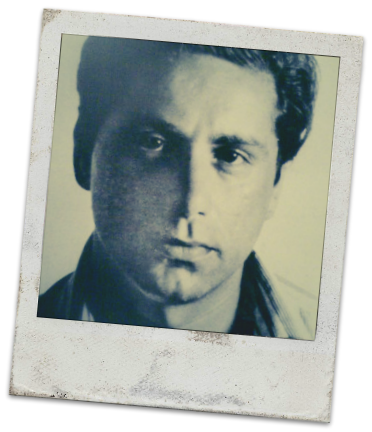 Finally, our 20th entry is Harry Riccobene who saw many a friend and family members murdered during the Philly mob war, and bloody Nicky Scarfo reign. Harry was a high-ranking member of the family that became made into the family back in 1927, he decided to go up against Scarfo after he saw the unsanctioned hit on Angelo Bruno, followed by the nail bomb event on Philip Testa. As for his nickname, The Hunchback, well its straight-forward really, he suffered from a birth defect that earned him the moniker “The Hunchback” or “Harry The Hump”.